If you are short on cash flow or just do not have the room for your designer bags, you might be thinking where can I sell my designer bag. After all, how many bags do we actually need? The issue is that unless you know a friend or somebody personally that will buy your second-hand designer bag, actually selling might not be as simple as it sounds. Sure, you could try to sell it on an online auction site such as eBay or advertise among everybody that you know on your social media profiles such as Facebook. However, there is no guarantee with either method that you will get the price you want or a quick sale. Have You Considered Selling Your Designer Bag in a Pawn Shop? You might not have thought about it but there are actually pawn shops that buy purses, handbags and other designer clothes and accessories. They will appraise the goods before offering you a lump sum up front for your designer bags. They will consider the price of the bag when you bought it, how much it can be bought for new today and then the age and condition of your bag before coming to you with a price that is a little less than it is actually worth. They have to resell the bag at its current worth in order to make money so you should not expect to get the full market value for it. Some pawnbrokers will even give you the ability to do this online if you are not located close to one of their shops. You will first fill in a form online that describes the bag, its age and any other details and include some pictures. They will then give you a guideline price before you send the item into them by mail so that they can appraise the item properly. Once they have given it a good look over, they will then either stick to their original price given for the designer bag or alter it. They will confirm this with you online via email and should you agree, they will send you the funds. 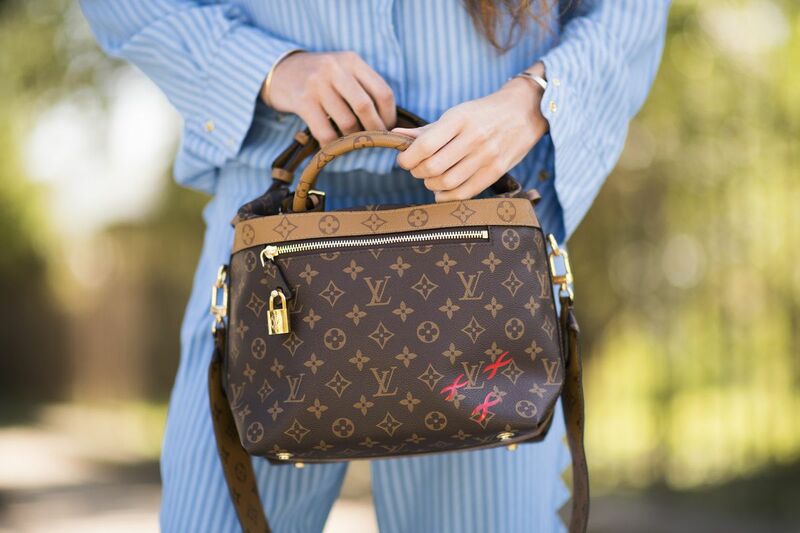 While you might not get the full value for your designer bag, you will at least be able to sell it and free up some space in your collection for a newer one. Secondly, if you were pawning it simply because you were short of cash, you can always get the back from them once your cash flow does improve. Pawnbrokers are a great way to get some quick cash for any items that are worth something, you might even see something there that you would like to buy for yourself.